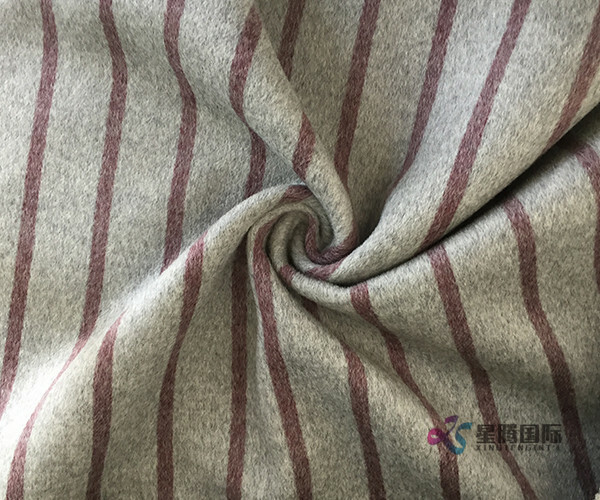 Red stripe 100% Wool Fabric is vertical stripe and only has red stripe in one side. 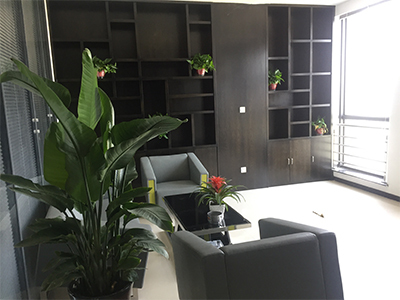 Also we can customized according to client's requirement. 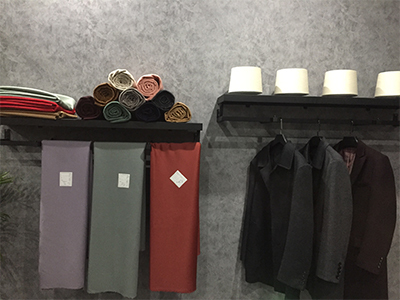 Soft, durable, warmer, not prickly and smooth Double Face Wool Fabric is ideal material for garment, suit, overcoat and skirt. 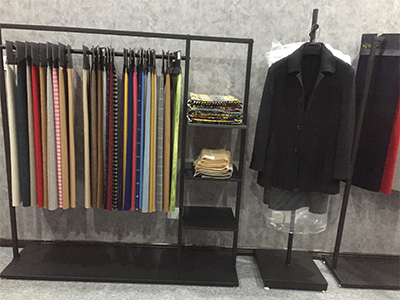 We concentrate on providing fashion, environmental friendly and high quality product, our company mainly sells Cashmere Fabric , double face wool fabric, Single Face Wool Fabric, Alpaca Wool Fabric, Melton Wool Fabric, Water wave Wool Fabric, Plaid Wool Fabric and other dozens of varieties design and hundreds of color. 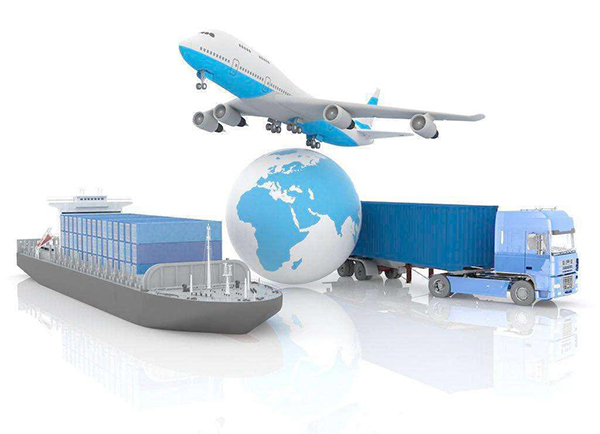 Welcome to contact us without any hesitation! 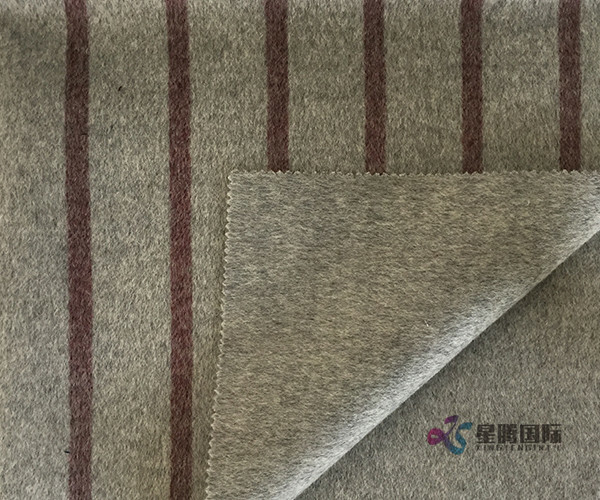 Double face wool fabric with red vertical made out of natural 100% wool are very soft and warm. 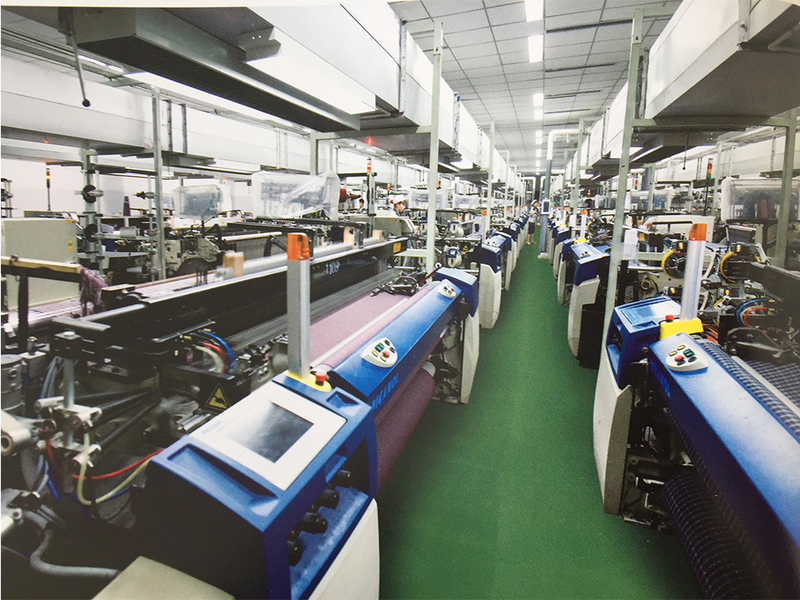 In order to make the benefits of pure wool last, it is important to take care of garments made from 100% wool. Woolen Fabrics cannot be bleached, and it should not be placed in the dryer because it might shrink. Similarly, wool is very attractive to moths, who will chew holes in it. To keep your wool looking its best, only use a mild detergent on it, as stronger detergents will cause wool to lose its soft luster. 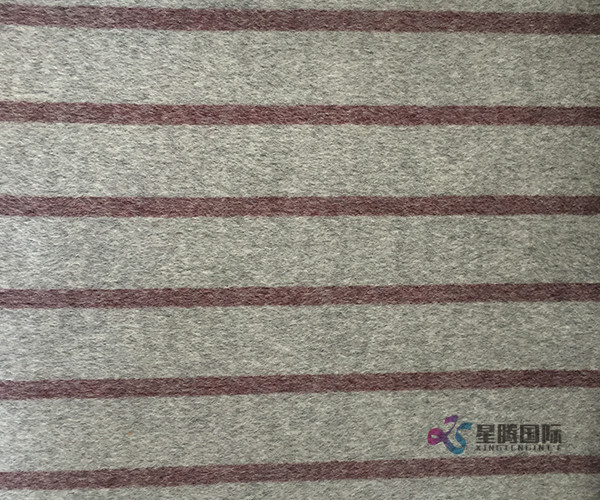 Looking for ideal Red Stripe 100% Wool Fabric Manufacturer & supplier ? We have a wide selection at great prices to help you get creative. 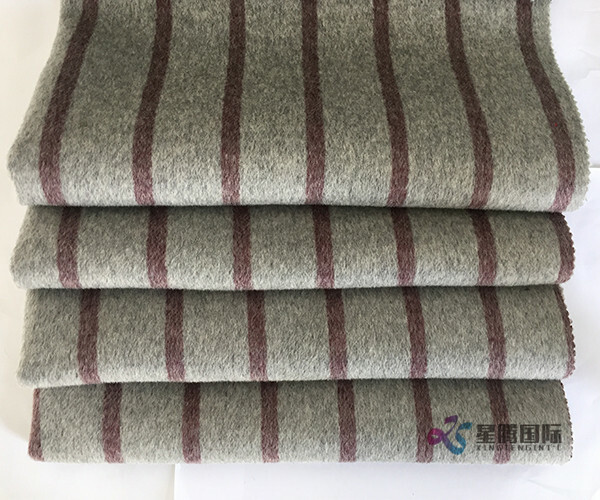 All the Wool Fabric Vertical Stripe are quality guaranteed. 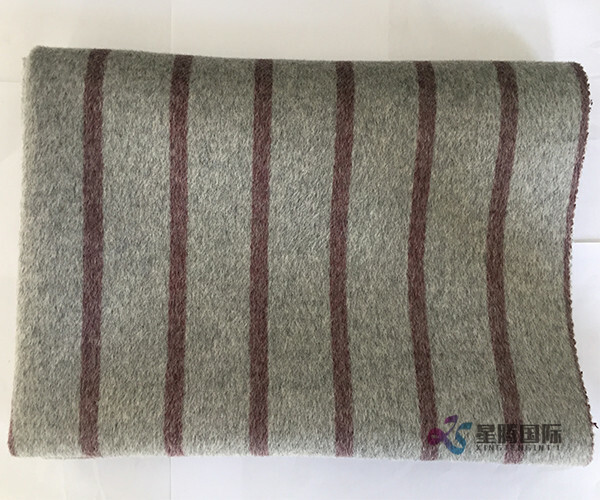 We are China Origin Factory of Soft Stripe 100% Wool Fabric. If you have any question, please feel free to contact us.